The construction of the metro in Minsk, Belarus, began in 1977. 30 June 1984 saw the launch of the regular train service along the first line from the station Institut Kultury to the station Moskovskaya. The Minsk metro was the ninth metro system built in the USSR. 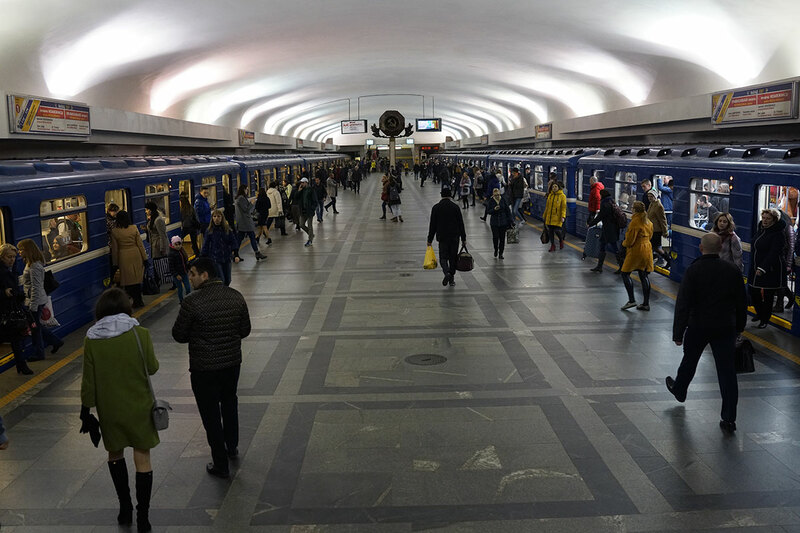 A peculiarity of the Minsk metro is its close proximity to the surface: due to the level of ground waters Minsk metro stations are located closer to the surface (10-17 meters).